The history of them results are heavily dictated by Newcastle United with 8 wins, 3 draws and 1 loss over the 24 years. It’s the last day of the season, Newcastle have comfortably finished 6th in the league ending with a goal difference of +20 and are hosting an already relegated Crystal Palace that featured current England manager Gareth Southgate. 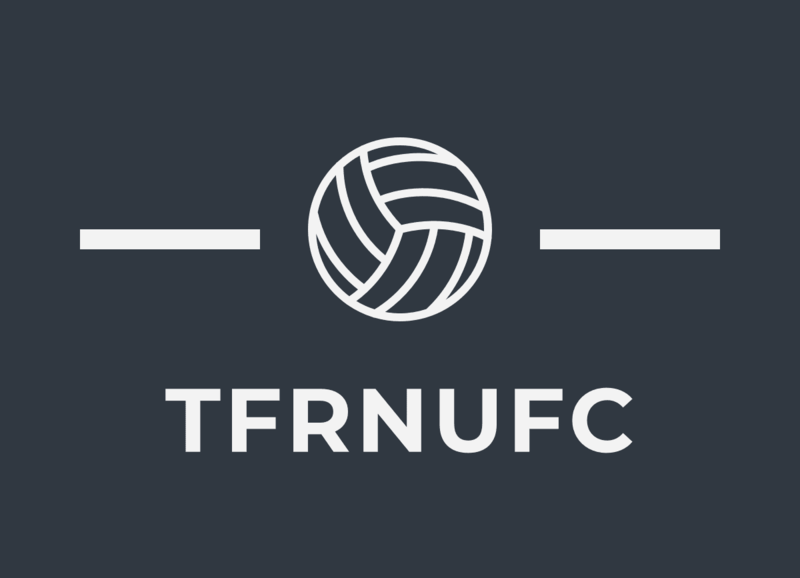 This game was chaos, in fact the whole season was chaos, the year when Rafa took over Newcastle during the back end of the season with nine matches to save Newcastle from relegation, the dream was becoming a reality after this victory because Newcastle had moved out of the relegation zone. A game when Newcastle were contentiously battering Crystal Palace, the toon had many chances and Palace were lucky to of only conceded 2! The goals came late, Craig Bellamy who scored one and assisted one had one of the better games of his career that night. He delivered a ball to the back heel of Patrick Kluivert for him to flick the ball into the net. I can not find you the clips so I only have text link but the BBC website link is nostalgic match report. Newcastle will play against Crystal Palace and all the history will be forgotten. The only thing that is important is getting our first 3 points on the PL table, howay the toon!